CHOOSE FROM 1,540 SF TO 3,000 SF OF RETAIL SPACE IN NEW STRIP MALL. 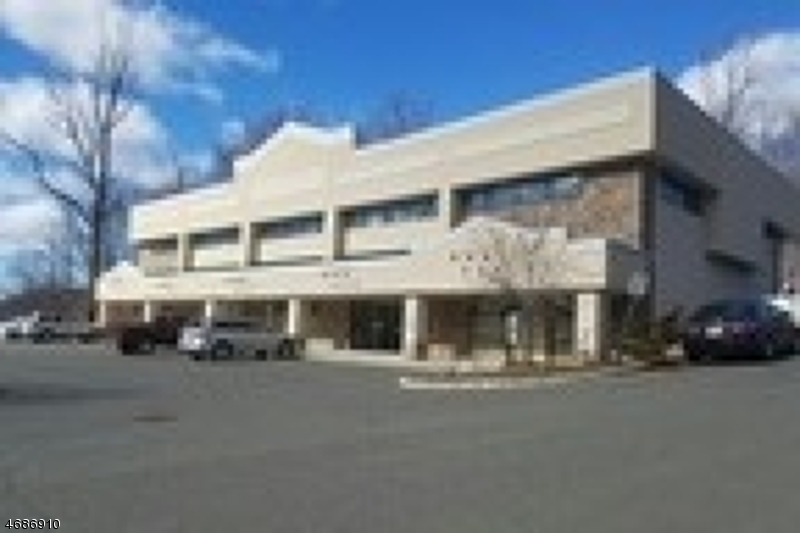 GREAT LOCATION WITH GOOD EXPOSURE FOR RETAIL. OPEN SPACE ALLOWS EASY DESIGN FOR INDIVIDUAL USE.